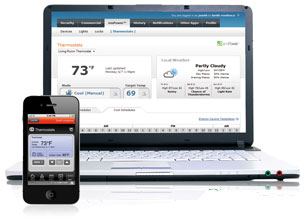 The control panel offers a user-friendly interface and works with your computer or mobile device which give you the access to control your home when you need to, regardless of where you are. 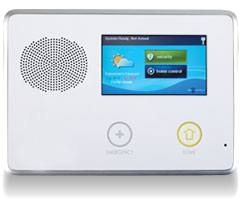 The fully self contained panel contains a snap-in GSM Radio, a 24-hr. 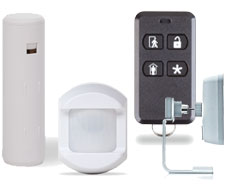 backup battery, and allows 8 user codes to monitor up to 48 wireless zones and 2 hardwire zones. Always be in control of your business and assets by remotely managing your security system from a computer or smart device.